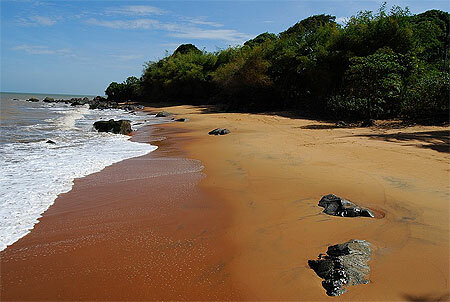 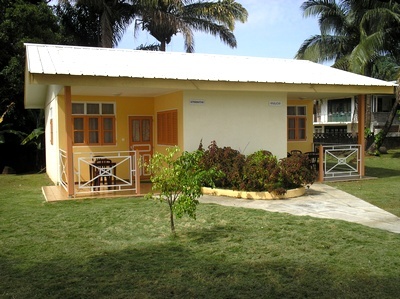 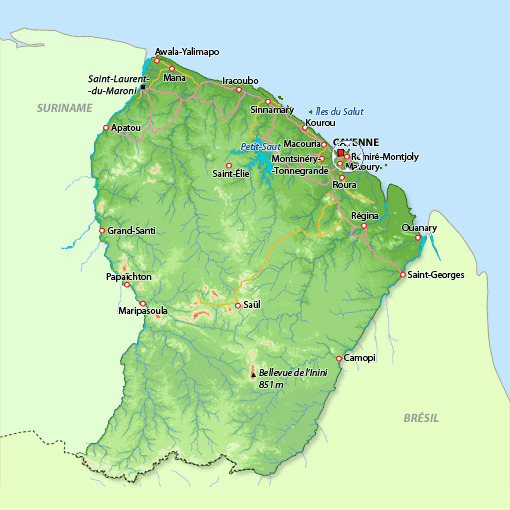 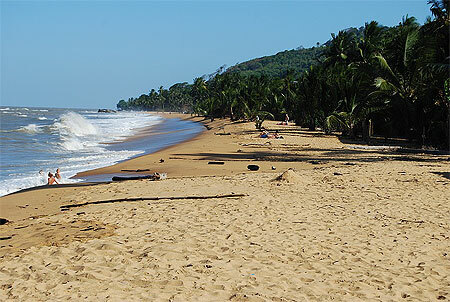 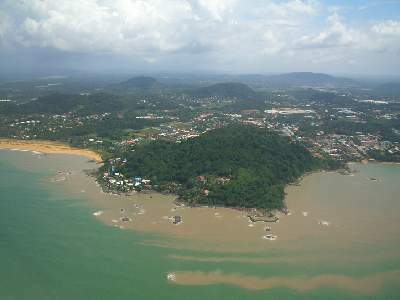 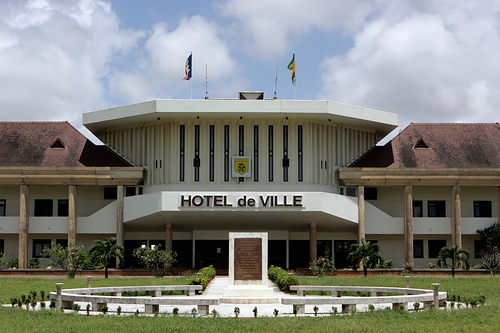 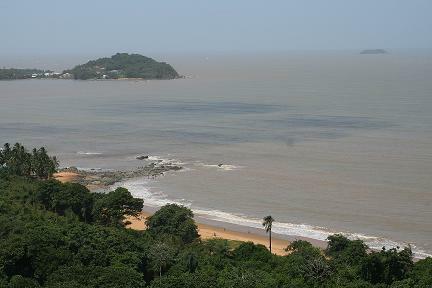 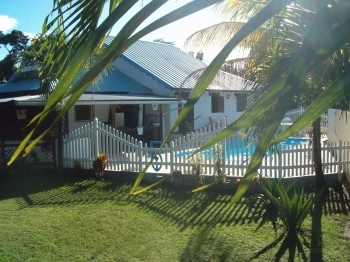 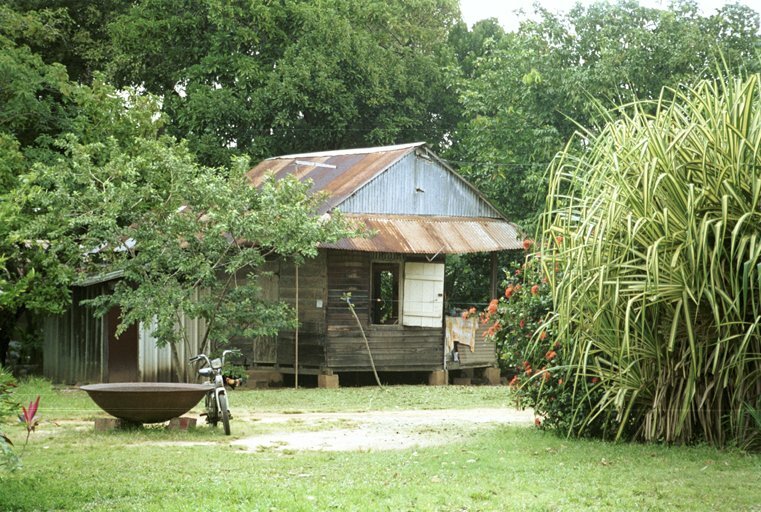 Remire-Montjoly is city of French Guiana (Guyane). 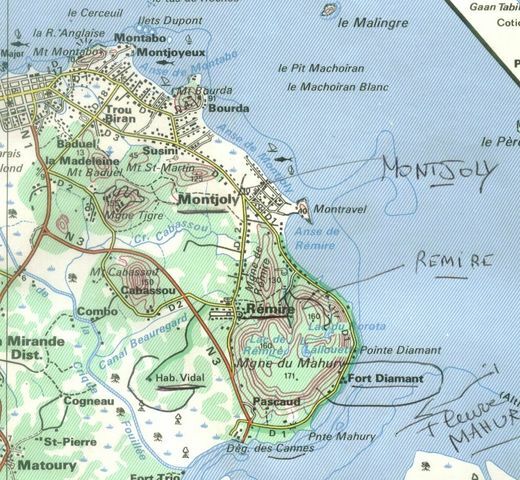 The population of Remire-Montjoly: 19,029 people. 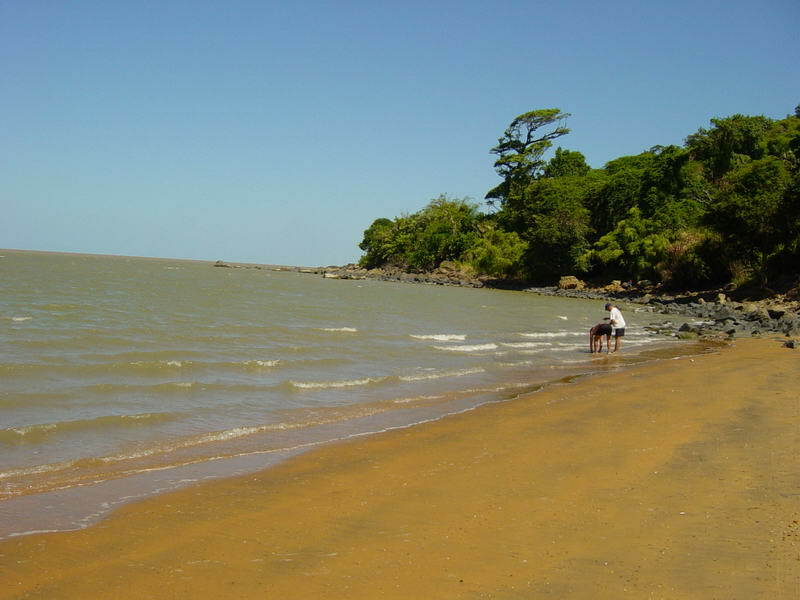 Geographic coordinates of Remire-Montjoly: 4.91667 x -52.26667.